Boosters in Korea could be fined and punished with suspended prison sentences. Boosting in South Korea is big business for high-level Overwatch players, often charging a fee to inflate a lower-ranked players’ in-game rating. But the practice is now officially punishable by law in South Korea. An amendment has passed in Korea’s National Assembly that could charge players found guilty of boosting with a two-year suspended prison sentence and a fine up to $18,000 (20 million won), according to Korean news site Inven. The law, an amendment to the Game Industry Promotion Act, was first proposed in June 2017. Working with game developers in the country, the government will target boosters and boosting companies that charge for rank inflation across a number of games, including Overwatch and League of Legends. Boosting is a problem in games that rank players by skill; artificially inflating one’s rank disrupts the normal flow of play. The business of boosting is complex and far-reaching. A number of Overwatch League players have been punished for past boosting in the league’s first season. Philadelphia Fusion player Kim “Sado” Su-min was suspended for 30 games for the practice, while Son “OGE” Min-seok sat out four games for boosting. Blizzard continues to issue large scale bans against boosters nearly every month. South Korea’s boosting amendment was approved as part of a larger bill protecting the video game industry. On June 25, the Game Industry Promotion Act allowed the government to hand a 28-year-old man a suspended prison sentence for hacking. 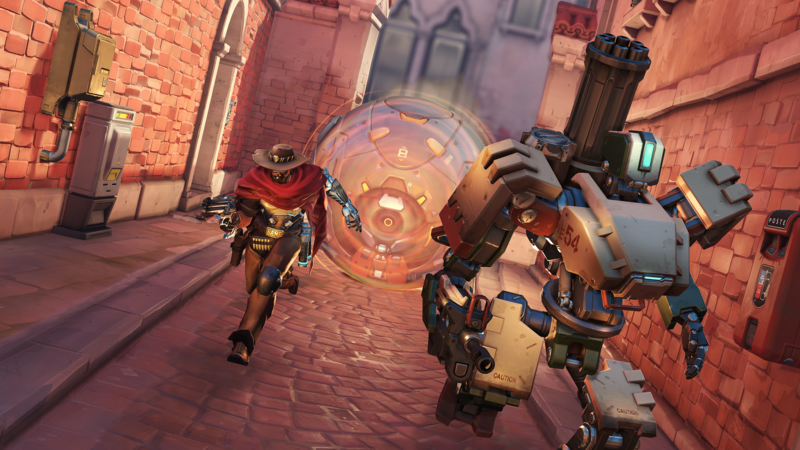 Overwatch developer Blizzard Entertainment worked with the Seoul National Police Agency’s cyber security division to target illegal programs and their developers in Korea. In February 2017, Blizzard changed how Korean players accessed Overwatch in PC bangs, requiring players to enter a Korean social security number to log into Overwatch without a license. Despite the change, players continue to find ways to get around the rules.